The Pilates home to the GC Titans! 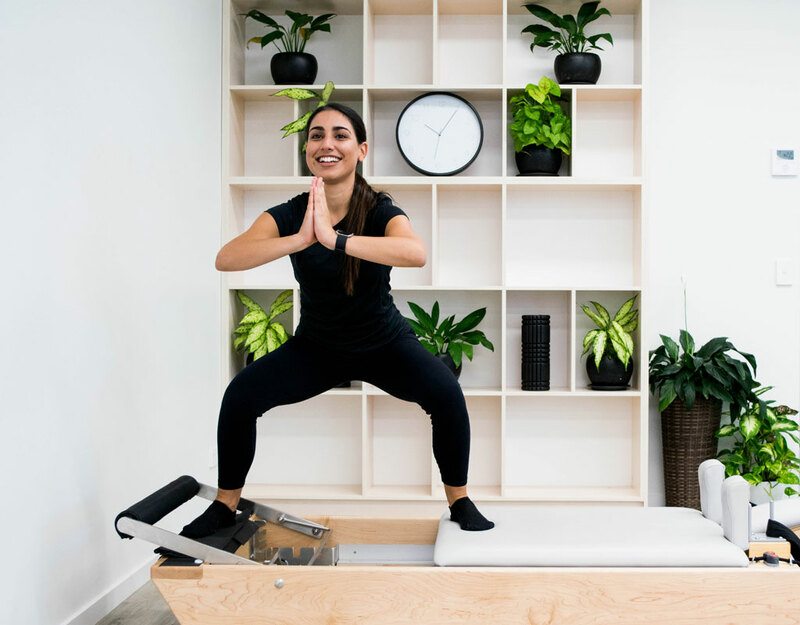 Our Q Pilates Parkwood studio is set within the Allsports Physiotherapy Parkwood clinic and is collaboratively run by the physiotherapists. 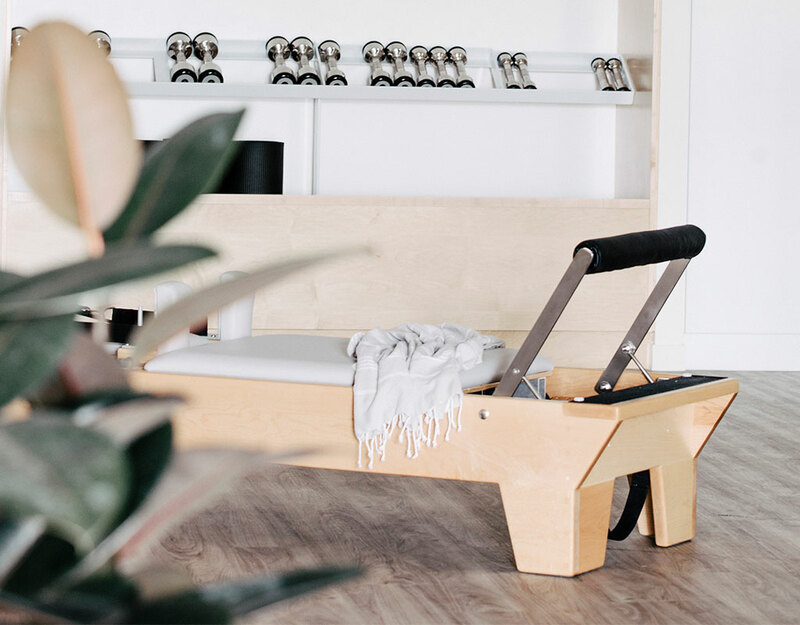 The luxe studio delivers our local Gold Coast community with the latest rehabilitation and exercise methods from experienced and qualified team members. 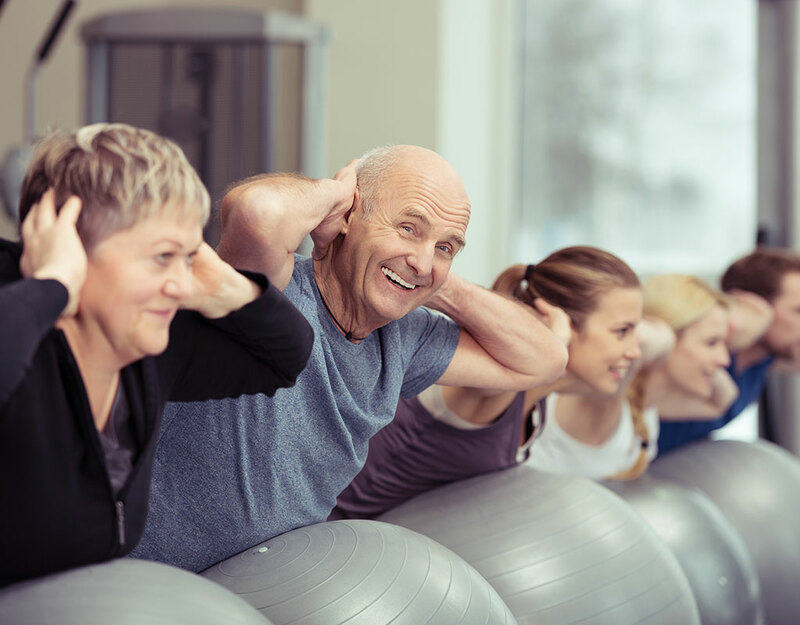 Whether you’re looking for an individualized exercise program specific to your needs, or a new fitness class – our Parkwood team are passionate about using exercise to rehabilitate and re-establish optimum functioning of the musculoskeletal system. Do I need to do them? These days most people are aware that pregnancy and childbirth are risk factors for weakening and injury to the perineum and pelvic floor. This may result in urinary and faecal incontinence, pelvic organ prolapse, defecation dysfunction, sexual dysfunction, sensory and emptying abnormalities of the lower urinary tract, and chronic pain syndromes. 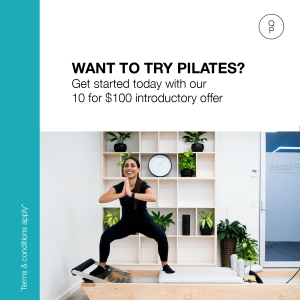 Many women don’t cope well with strenuous exercise routines in abdominal/ core, combat and attack classes at the gym, even the LOW impact “options” within some of the Les Mills classes are really not considered “safe” for the pelvic floor in a lot of cases. 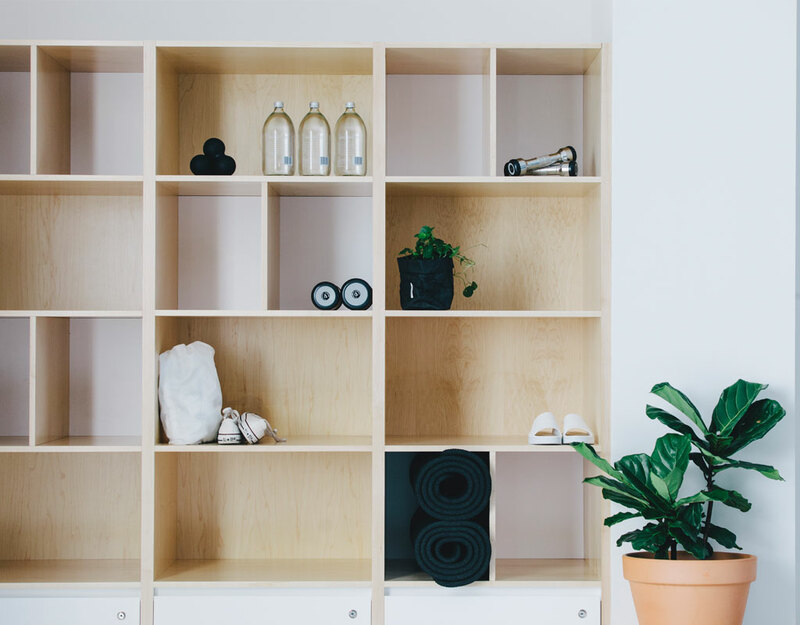 Bladder weakness can be aggravated or caused through inappropriate exercise and it is very important to understand the effect of different sorts of exercise on the pelvic floor, to enable women to choose the correct exercise regime for them.